How do induced pluripotent stem cells differ from embryonic stem cells? What methodologies have been used to produce induced pluripotent stem cells in the past? In terms of cell function or cell potential, induced pluripotent stem cells are identical to embryonic stem cells. That is really the goal of making induced pluripotent stem cells. The molecular and functional properties of induced pluripotent stem cells are identical to embryonic stem cells, but induced pluripotent stem cells are derived from somatic cells. 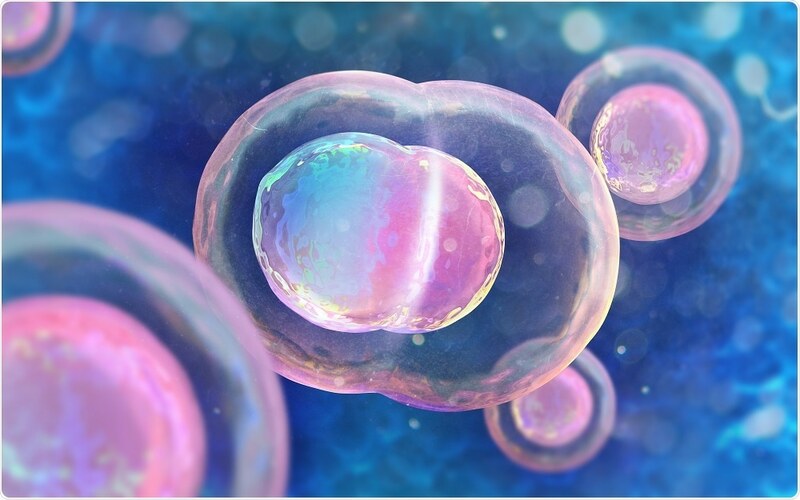 These somatic cells can be isolated from adult tissues such as the skin, blood or any other easily accessible tissue, but embryonic stem cells can only be derived from an embryo at a specific stage in development; the so-called blastocyst stage. The use of embryonic cells is controversial, as the embryo is typically destroyed in order to isolate the stem cells. That's why induced pluripotent stem cell have become the sole source of stem cells for many researchers. They have the same molecular and functional properties but differ from embryonic stem cells by their source. What challenges do scientists face when it comes to working with stem cells? Why is it important that new methods are developed? Induced pluripotent stem cells were first generated by overexpressing four transcription factors in the somatic cell. These transcription factors are exogenously delivered into the somatic cell, where they reprogram the cell to become a pluripotent stem cell. 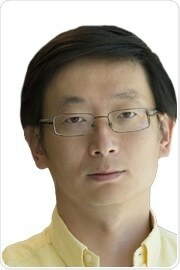 That was the original method developed by Yamanaka and his team, who won a Nobel Prize a few years ago. 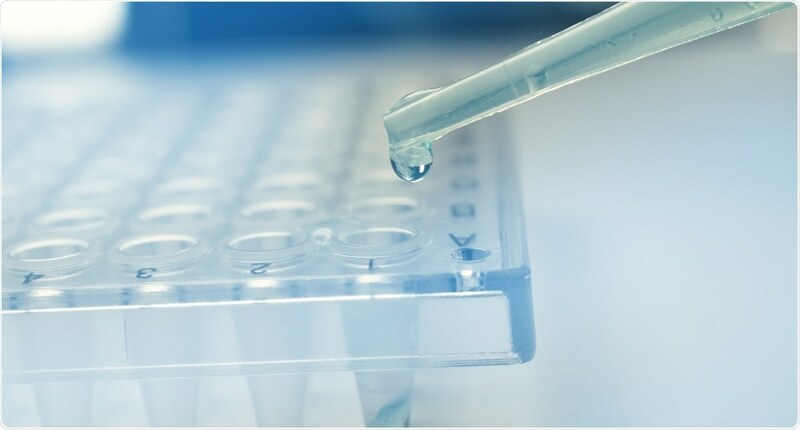 It is a very powerful technique that is currently used to generate induced pluripotent stem cells for a wide range of applications. However, having a different method for generating induced pluripotent stem cells may offer new advantages. 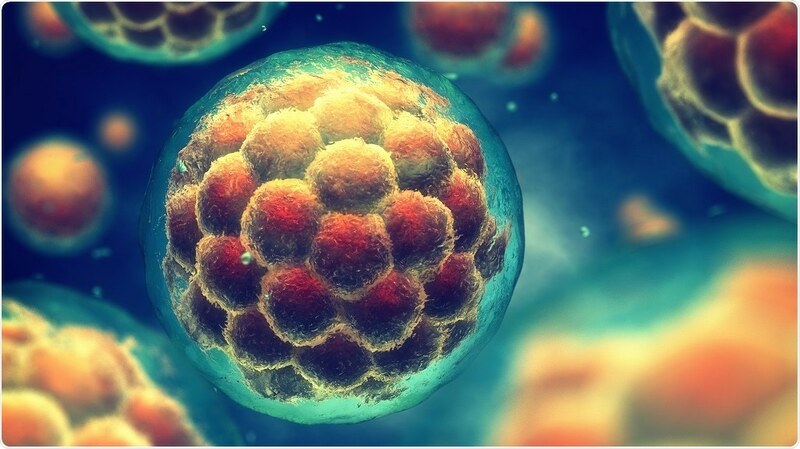 That is why, since the original discovery of induced pluripotent stem cells over a decade ago, researchers in the stem cell field have been trying to identify and work on developing new methods to generate the same cell type. I think this is true for any new technology, any given technology will have certain limitations and people will certainly always want to improve or identify new methods to make the same product or the same material. In this case, people are attempting to make the same type of cells. Having a different method may address certain limitations associated with previous methods and may offer certain advantages in terms of therapeutic or even non-therapeutic applications. Please outline your recent research involving stem cells. Our latest discovery involved re-designing the CRISPR-Cas9 system and using it to create induced pluripotent stem cells. As you may know, CRISPR was originally designed to edit a specific gene or DNA sequence. For this, the CRISPR system has two major components. One is a guide RNA, which is used to locate a specific sequence in the genome, and the other is an enzyme used to cut the target region of DNA. In our experiments, we maintained the Cas9, or CRISPR genome localization function, but inactivated the DNA cutting function. On top of that, we fused a transcriptional activation factor with the Cas9 protein so that we could activate transcription at a specific genomic location. This meant that instead of introducing the four reprogramming factors into the somatic cell, we were using the CRISPR activation system to activate transcription at a specific locus in order to induce reprogramming into a stem cell phenotype. Why is using CRISPR in stem cell research such an advancement? Our study generated a number of new findings or advances. Firstly, we used CRISPR to induce transcriptional activation at a specific genomic location. This is fundamentally different from delivering the reprogramming factors into the cell. Whether this new methodology would even work and what the underlying mechanism of this new methodology was previously unknown. So, we first set out to assess whether this was even possible and what the mechanism would be behind this fundamentally different process. That's one sort of finding, one major advance in our study. We proved that it was possible to use CRISPR to reprogram somatic cells and began defining the methodology behind this process. Secondly, this methodology may offer a different safety profile for producing induced pluripotent stem cells, which addresses previous concerns associated with the carcinogenicity of introducing reprogramming factors exogenously. Lastly, this method can be more easily or readily adapted for in-vivo genetic reprogramming, where you can use a single gene delivery system to achieve activation of multiple genes. The genes used to reprogram a cell using the traditional method can be quite big, meaning the use of a single vector is impossible. A single vector cannot encompass all four genes or cannot express all four genes in a cell. Instead of introducing genes, the CRISPR system uses a much shorter region of guide RNA to locate and activate transcription of target genes. You can easily accommodate five, ten or more genes in a single vector. That’s a major technical difference with this system. 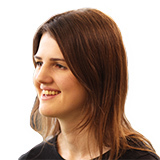 What are the limitations of using CRISPR to produce induced pluripotent stem cells? A limitation of generating induced pluripotent stem cells using the original method was the safety profile of the cells. The traditional approach of somatic reprogramming, where the four genes are exogenously delivered into a differentiated cell may generate tumorigenic cells. It is thought to be due to the persistence of the foreign genes in the induced pluripotent stem cell. Also, reprogramming using the original method may be incomplete, leaving some somatic cell epigenetic memory. That is really a reprogramming efficiency issue. The mechanism we used in our latest study was very different. We are still in the process of characterizing the safety and efficiency of cells generated using this modified version of the CRISPR system. Given the fact that our method does not introduce those foreign reprogramming genes, we activate the genes rather than providing the cell with an extra copy or multiple copies of foreign genes. This means that we do not have the same safety concerns as before, as we don’t provide cells with foreign oncogenic reprogramming factors. Instead, we activate transcription of genes that are already present in the cell. We remain to completely characterize the properties of induced pluripotent stem cells produced in this way. Each approach will have its own pros and cons, but having a different methodology will be quite useful in terms of overcoming previous limitations. In the future, do you think induced pluripotent stem cells will be routinely used in research and treatment? Induced pluripotent stem cells (iPSCs) are already routinely used in different research applications. Currently, iPSC-derived cell types are being tested in a range of clinical studies, so new methods or advanced in the field will allow for an even greater number of applications, both in research and therapeutics. What applications are there for induced pluripotent stem cells in research and treatment? What options will it provide to patients? The major applications of induced pluripotent stem cells (iPSCs) are twofold. One is using induced pluripotent stem cells to develop model systems of human diseases, which can be used to better understand human diseases and develop new treatments. Induced pluripotent stem cells cannot be used as it is to treat human disease. They must be differentiated into specific cell types to be used for therapy. So another advantage is using iPSCs which have been differentiated into tissue-specific cell types to treat diseases or injuries where those tissue-specific cell types in our own bodies have been lost. For example, people are already testing pluripotent stem cell-derived cells for treating diseases of the eye, pancreas. An example where iPSCs may be used in the future is a trial which is currently using embryonic stem cell derived stem cells to develop beta cells for the treatment of type I diabetes. Again, because iPSCs are identical to embryonic stem cells in terms of molecular and functional properties, it is conceivable that iPSC-derived pancreatic beta cell could be used instead. Several companies are preparing either embryonic stem cells or iPSC-derived dopamine neurons for Parkinson's disease and cardiac muscle cells for heart failure. What do you think the future holds for stem cell research? I think we're still at a pretty early stage in stem cell research. Major advances over the last decade mean that we can now develop our own pluripotent stem cells quite readily, and differentiate those cells into a variety of tissue and organ-specific cell types. We can even use our engineering approaches to construct specific tissues and organs, allowing us to develop a much better understanding of human diseases using stem cell models. Also, as I mentioned previously, we are now seeing some of those stem cell derived specific cell types enter clinical studies. In the next 10 to 20 years, we will certainly see an explosion of different applications of stem cells in research and in therapy. I am hopeful that regenerative medicine using differentiated cell types derived from induced pluripotent stem cells will be used to treat many different diseases and injuries. Dr. Ding is a senior investigator at the Gladstone Institute of Cardiovascular Disease and Professor in the department of pharmaceutical chemistry at the University of California San Francisco (UCSF). Dr. Ding has pioneered the development and application of innovative chemical approaches to stem cell biology and regeneration. His work has focused on discovering and characterizing novel small molecules that can control various cell fates and functions, including stem cell maintenance, activation, differentiation and reprogramming in various developmental stages and tissues. Dr. Ding is a member of several professional groups, including the American Chemical Society, the American Society for Cell Biology and the International Society for Stem Cell Research. He has received a variety of honors, including being named one of the top five people of 2009 by The Scientist.